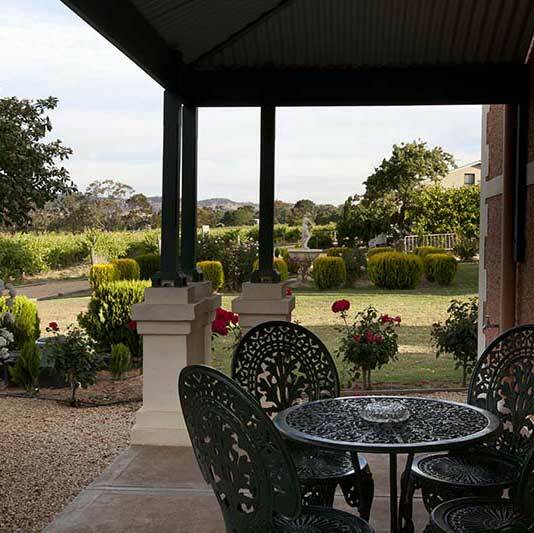 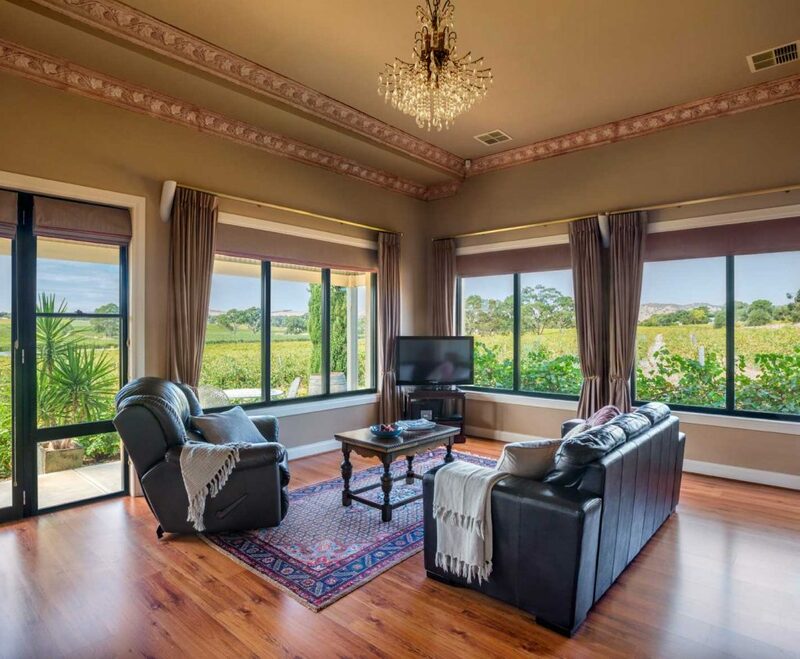 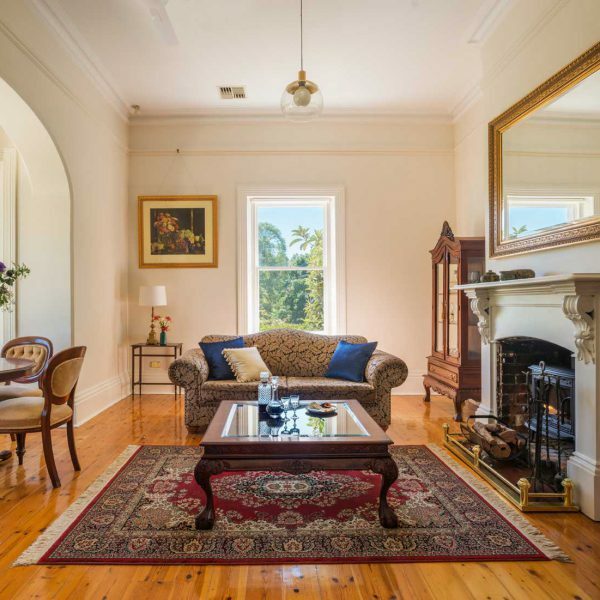 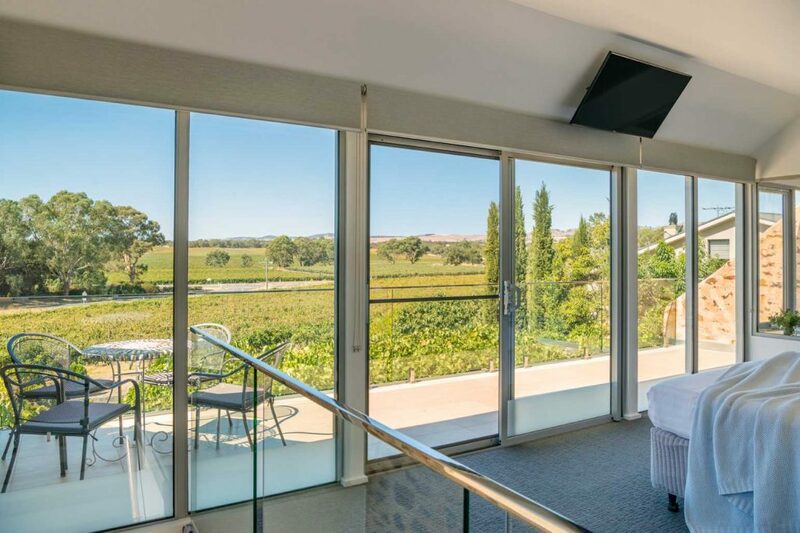 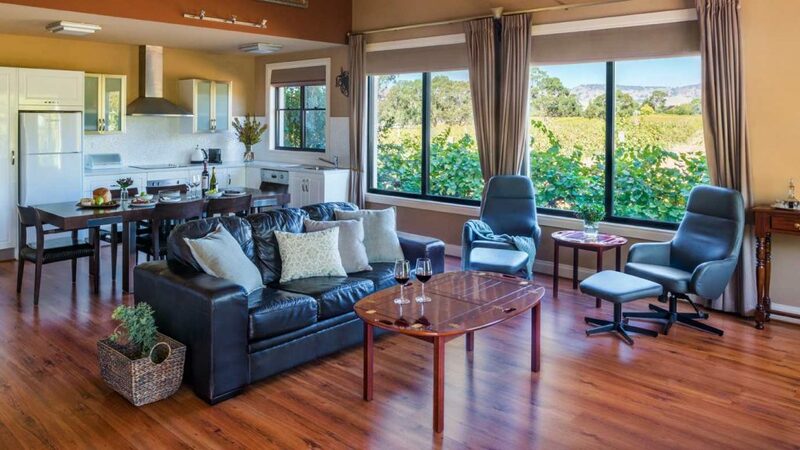 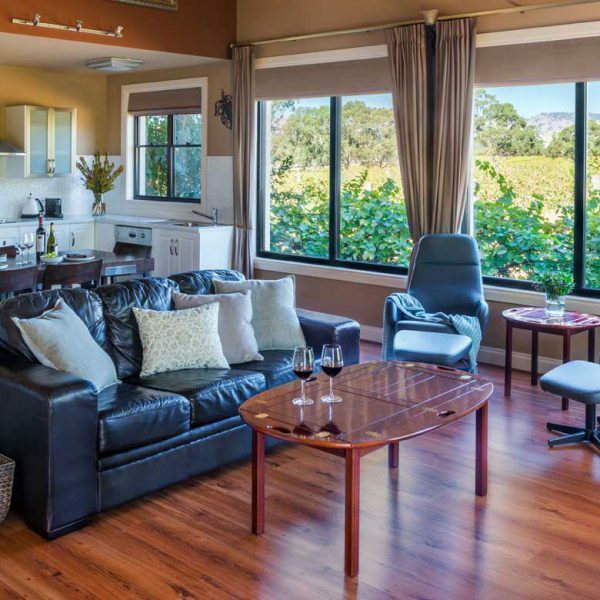 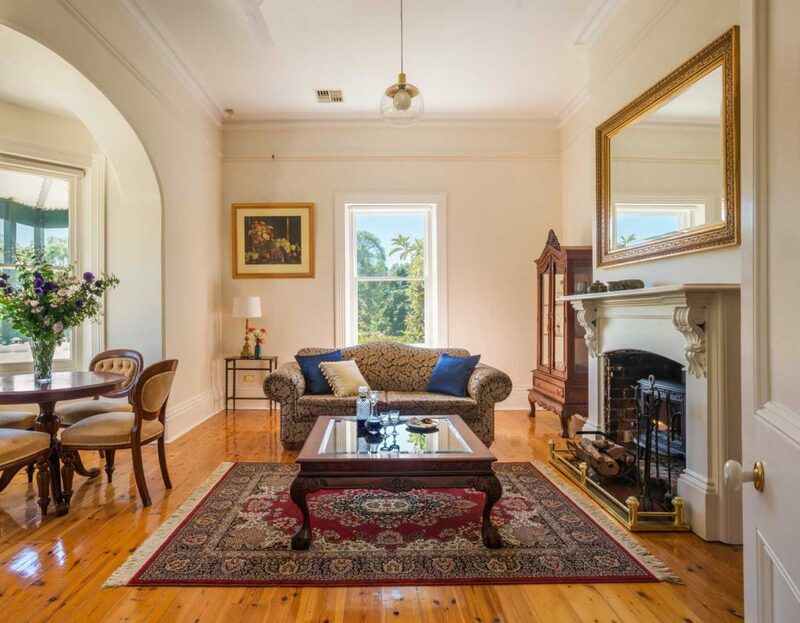 We offer luxury accommodation in the beautiful Barossa Valley, with sweeping views over vineyards and the breathtaking Barossa Ranges. 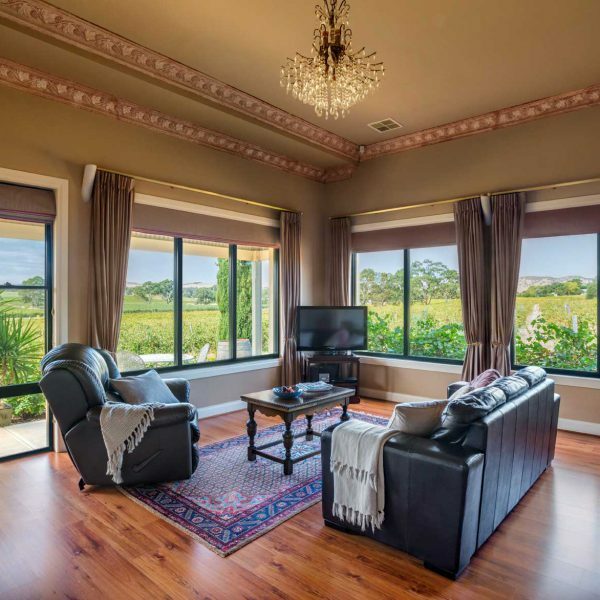 Each of our cottages are private and self-contained with luxurious furnishings. 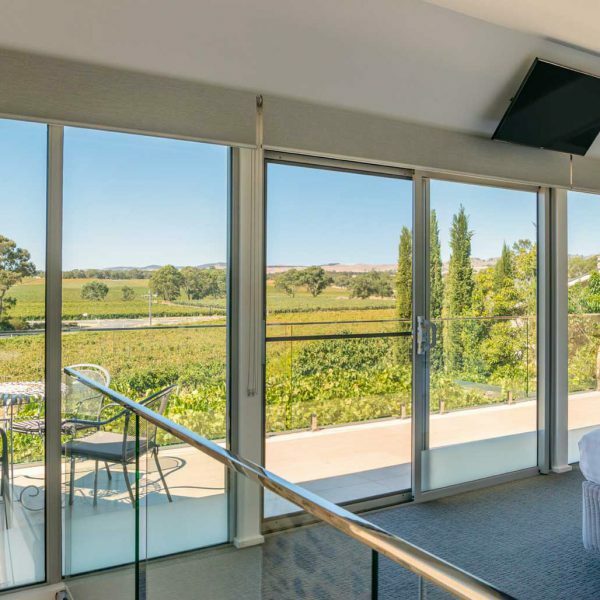 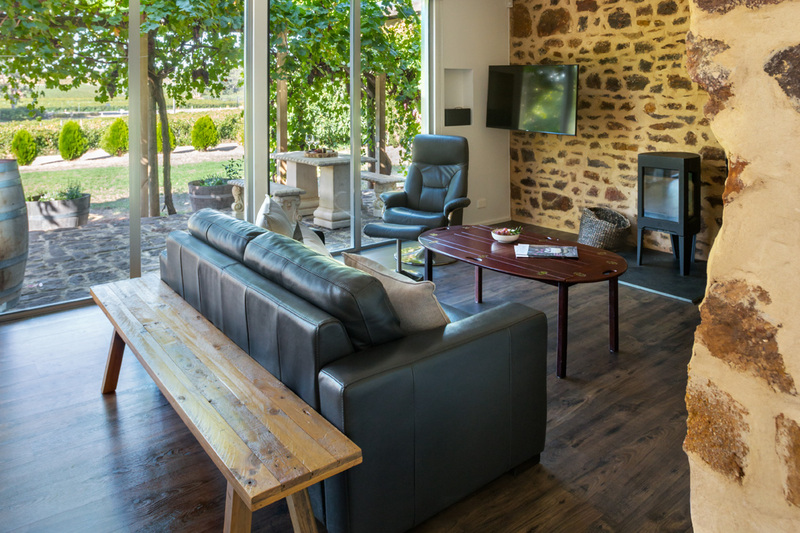 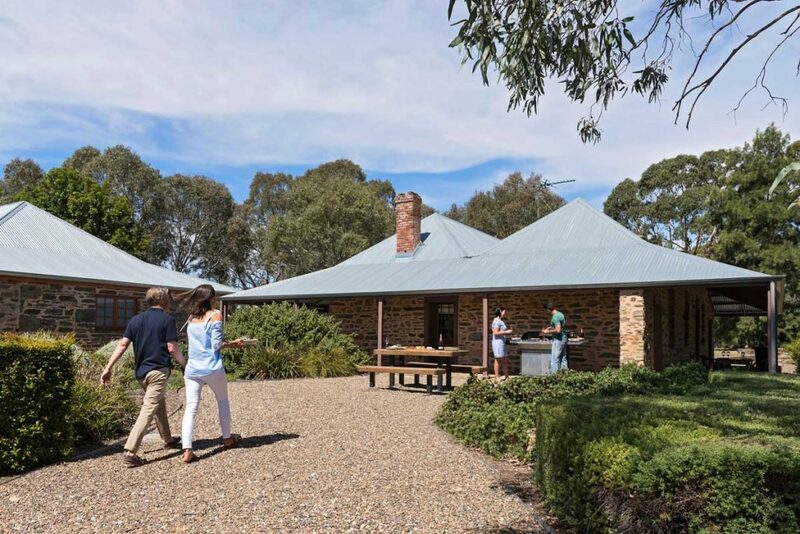 Perfect for a romantic getaway or friends exploring the Barossa, choose from six luxury cottages, catering for between two and six guests. 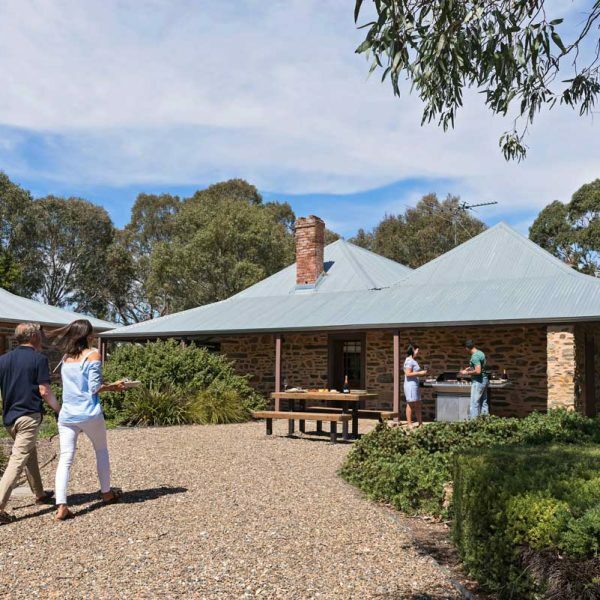 We’re located in the heart of Australia’s most famous wine region, home to 150 wineries, amazing food experiences and a rich cultural heritage. 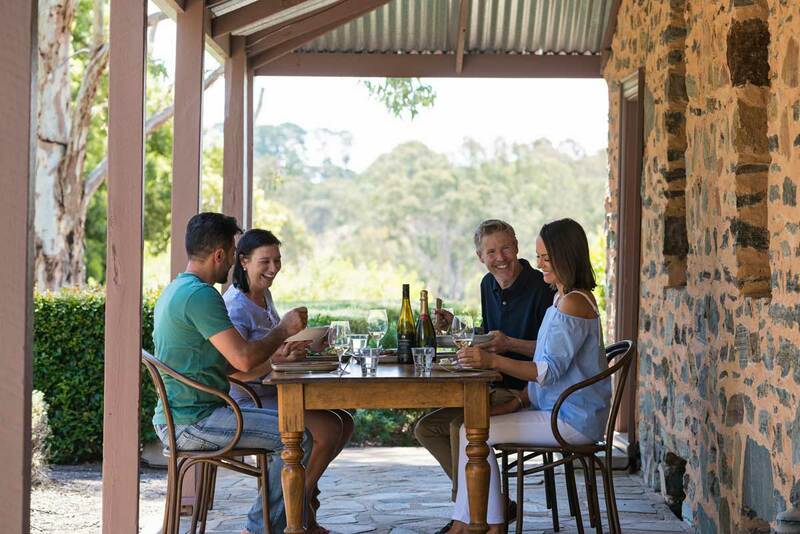 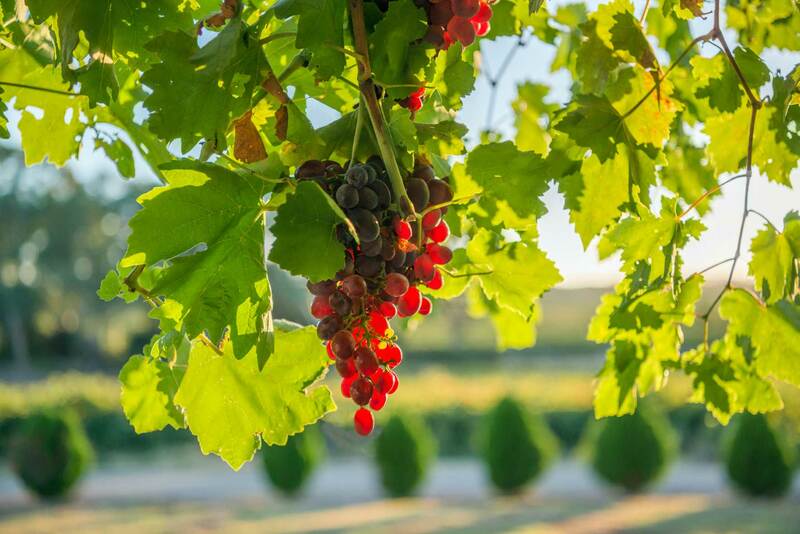 Discover your next favourite wine at a cellar door, shop for fresh local produce at the Barossa Farmers’ Market, or cycle the Barossa by Bike Trail.